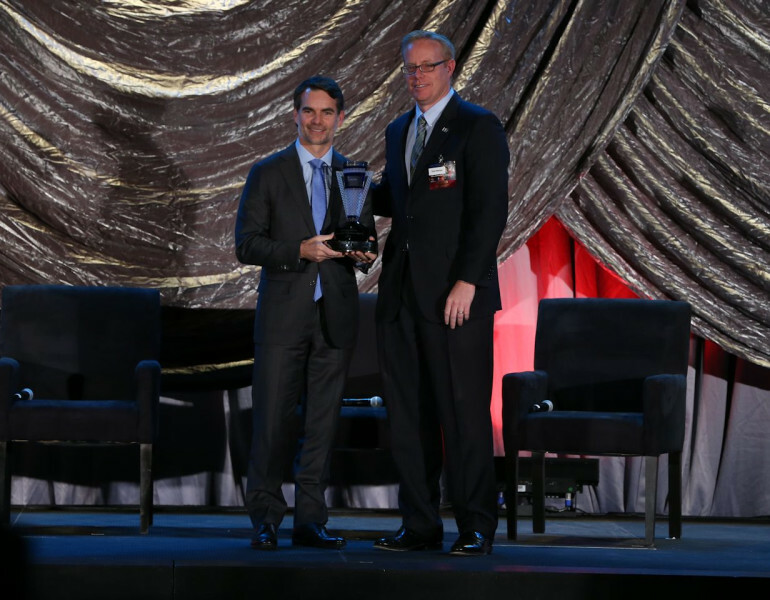 Jeff Gordon accepted the Achievement in Motorsports Tribute Award from sponsor Fifth Third's David Morton during the ceremony. 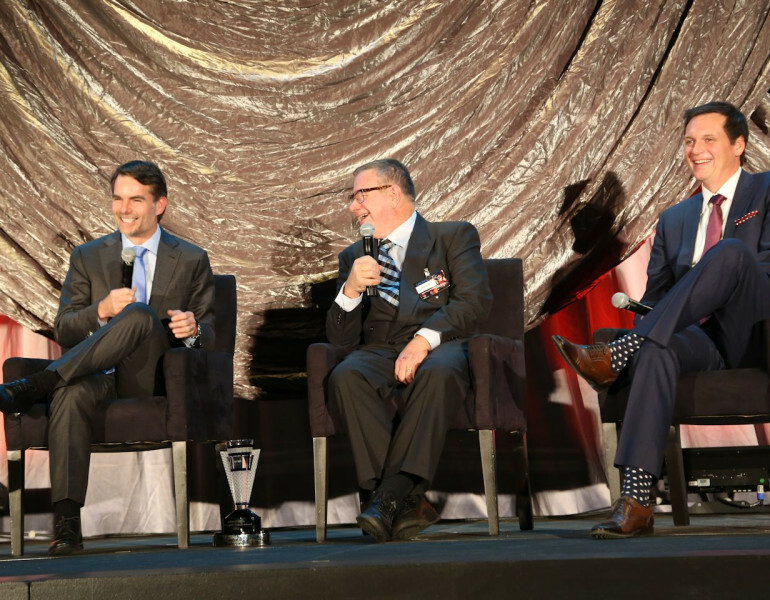 Jeff Gordon accepts the NCMA Achievement in Motorsports Tribute Award during the ceremony in January. 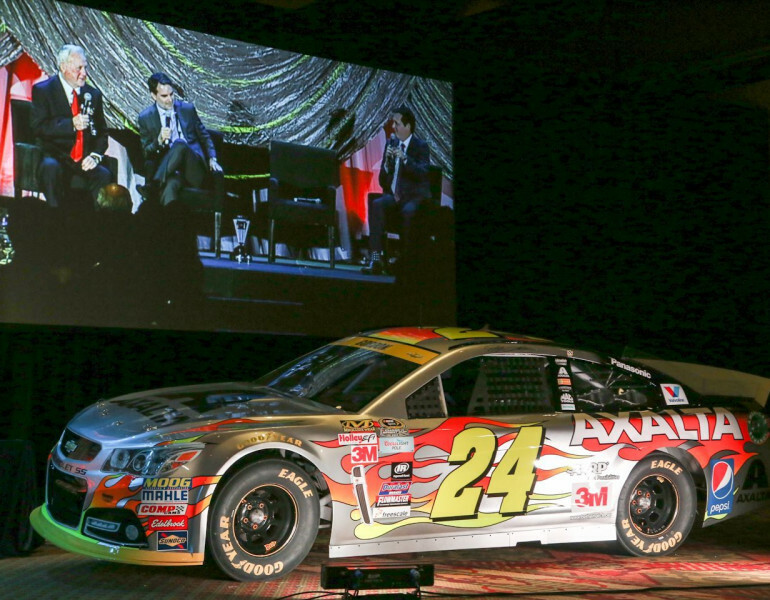 Jeff Gordon's Homestead-Miami car was on display during the 10th Annual NC Motorsports Industry Awards Ceremony presented by Fifth Third Bank in January. Steve Letarte talks about Gordon's early career in open wheel cars. 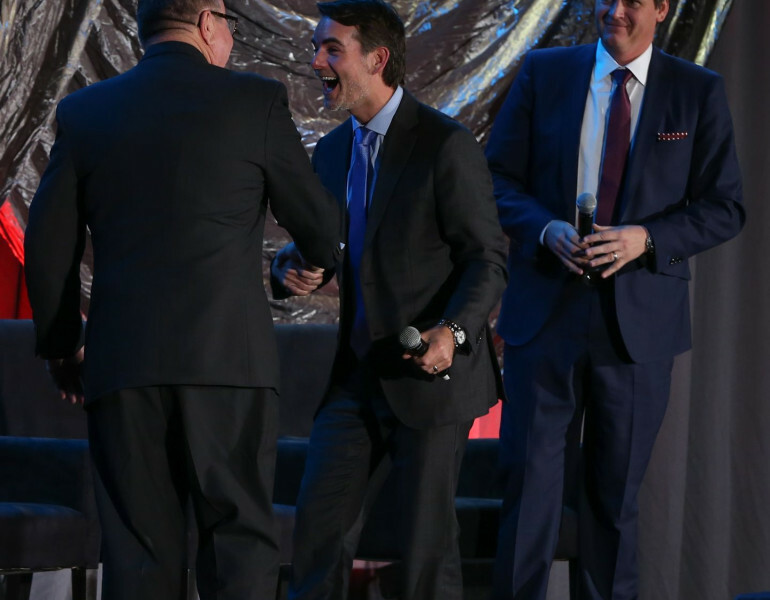 Jeff Gordon greets surprise guest Bob East, who helped Gordon get started in midget cars, during the 10th Annual NC Motorsports Industry Awards Ceremony in January. 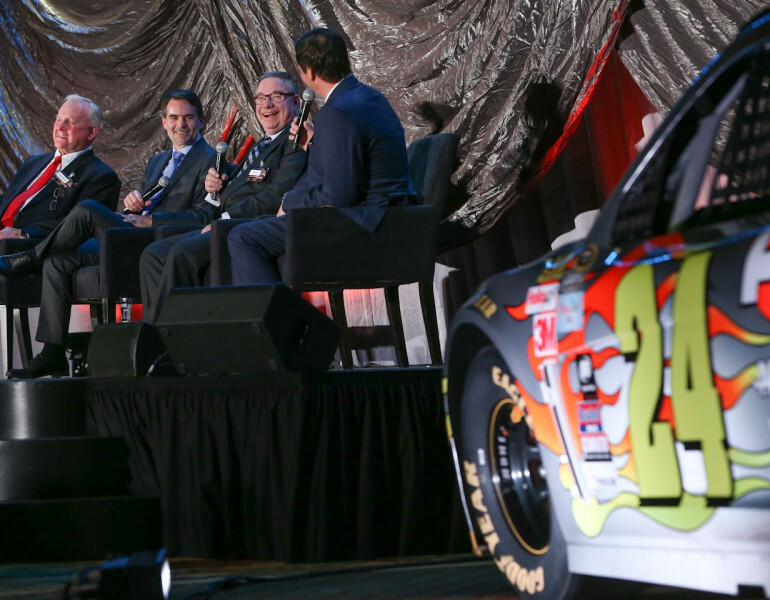 The fireside chat was filled with laughter and surprises. 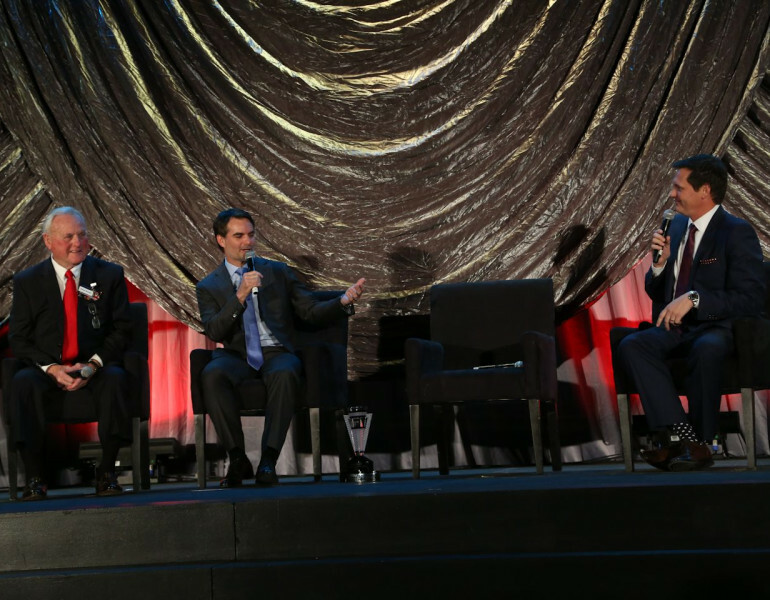 Humpy Wheeler, Jeff Gordon, Bob East and Steve Letarte share stories about Gordon's career during the 10th Annual NC Motorsports Industry Awards Ceremony presented by Fifth Third Bank. 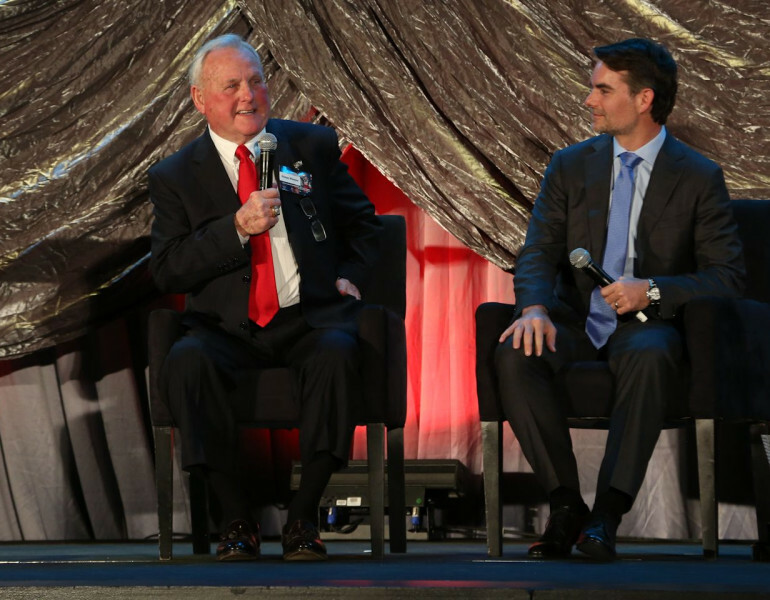 Humpy Wheeler tells a story about Gordon's career. 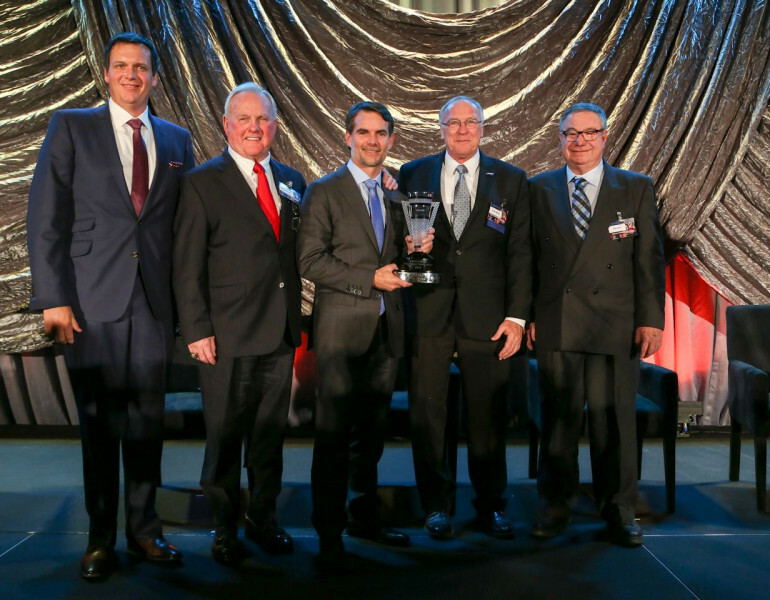 Steve Letarte, Humpy Wheeler, Jeff Gordon, NCMA Executive Director David Miller and Bob East pose with the NCMA Achievement in Motorsports Tribute Award. 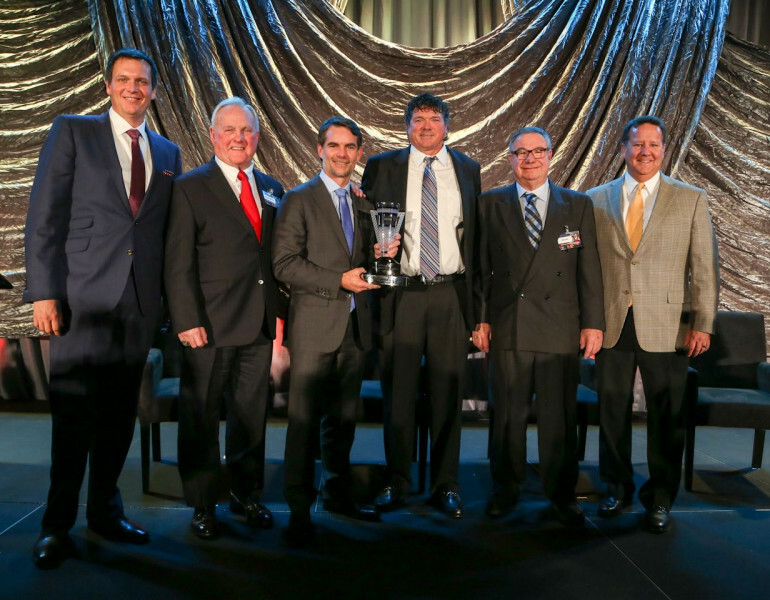 Steve Letarte, Humpy Wheeler, Jeff Gordon, NCMA Chairman Greg Fornelli, Bob East and Jostens' Curt Bruns pose with the NCMA Achievement in Motorsports Tribute Award. NCMA Chairman Greg Fornelli and board member Scott Lampe honor former NCMA board member Bobby Rice with an award for outstanding dedication and service to the organization. NCMA honored former board member and Hendrick Groups Bobby Rice with an award for outstanding dedication and service to the organization. 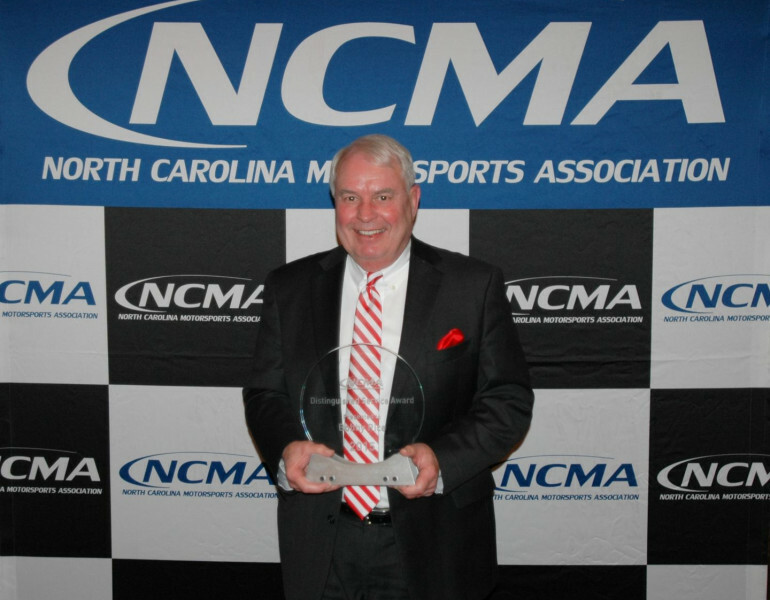 Roger Schiradelly was honored with a NCMA Motorsports Industry Award for outstanding contributions to the motorsports industry in North Carolina for his company Controlled Thermal Processing. 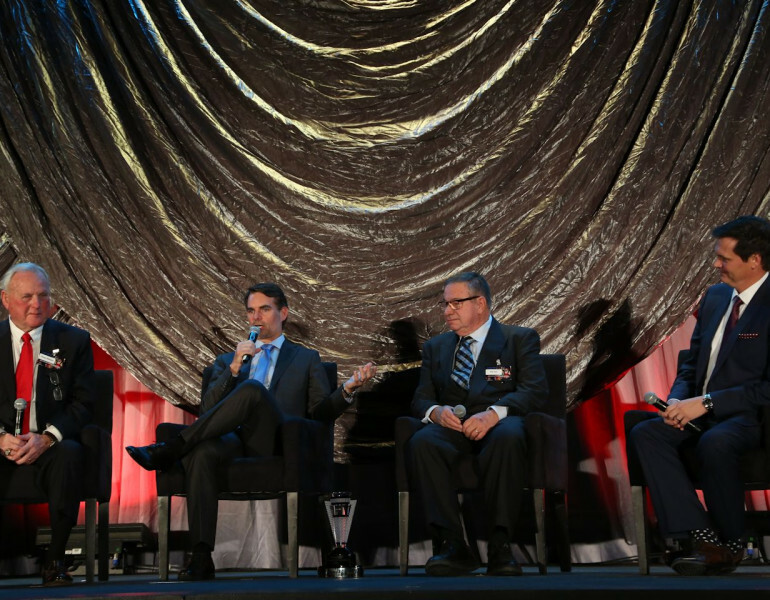 Controlled Thermal Processing was honored at the North Carolina Motorsports Awards Ceremony with an Industry Award for excellence in the motorsports industry. Controlled Thermal Processing is an exceptional company involved in research and development in the field of cryogenic processing field. 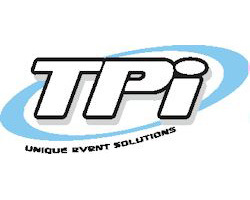 The company provides R&D for independent laboratories, national laboratories, universities and the racing industry. The company is located in Mooresville, and is managed by Roger Schiradelly - known to most of us as Doc Freeze. 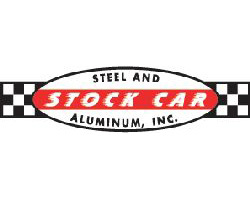 He is a respected 40-year veteran of engine builder with success stories for all levels of racing. Roger Schiradelly accepts his trophy from Humpy Wheeler. 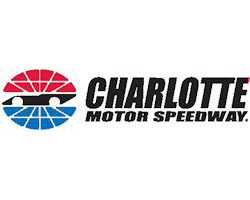 Controlled Thermal Processing was honored at the North Carolina Motorsports Awards Ceremony with an Industry Award for excellence in the motorsports industry. Controlled Thermal Processing is an exceptional company involved in research and development in the field of cryogenic processing field. 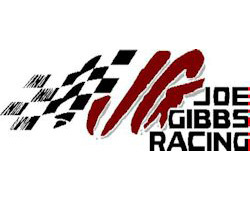 The company provides R&D for independent laboratories, national laboratories, universities and the racing industry. The company is located in Mooresville, and is managed by Roger Schiradelly - known to most of us as Doc Freeze. 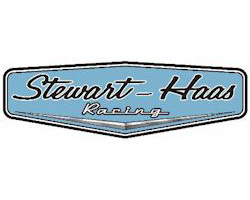 He is a respected 40-year veteran of engine builder with success stories for all levels of racing. Stewart Davis of CRP accepts his Motorsports Industry Award. 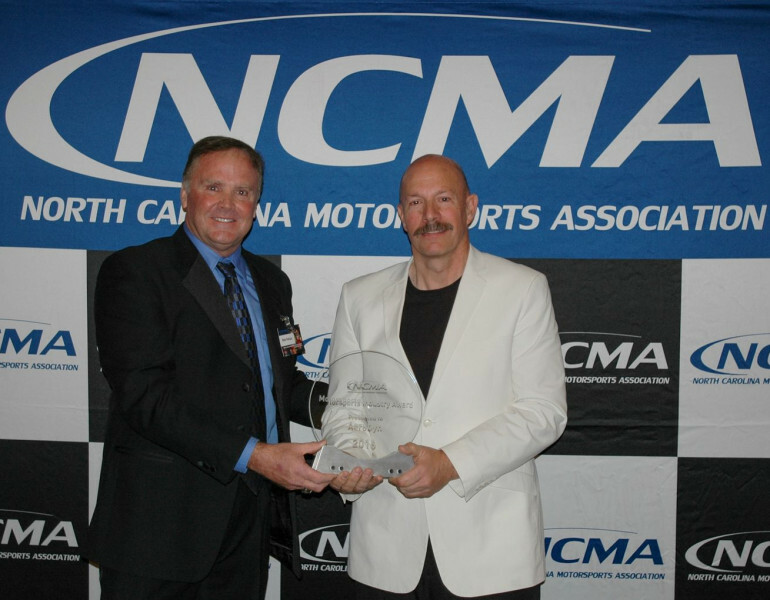 NCMA honored the CRP USA with a NC Motorsports Industry Award for excellence in the motorsports industry at the 10th Annual NC Industry Awards Ceremony. 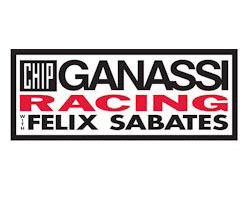 CRP USA produces parts for the racing industry employing advanced 3D printing techniques and Windform materials originally developed in Italy for Motorsports applications. 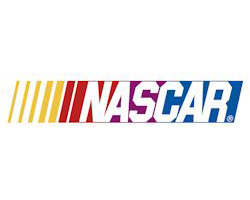 On any given weekend their innovative products can be found in NASCAR Sprint Cup, as well as Indy Car, Endurance and Motorcycle Racing. Stewart Davis accepted the award on behalf of the company. Stewart Doty accepts his award from Andy Petree. 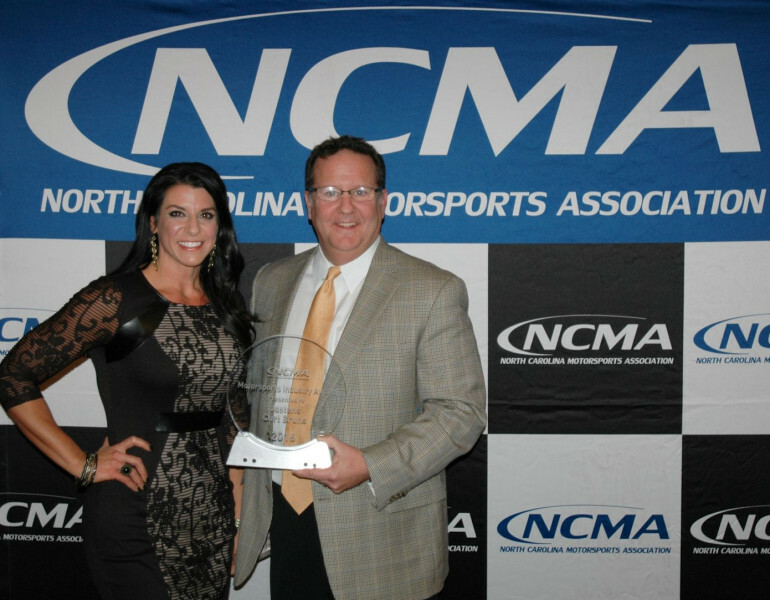 NCMA honored the CRP USA with a NC Motorsports Industry Award for excellence in the motorsports industry at the 10th Annual NC Industry Awards Ceremony. 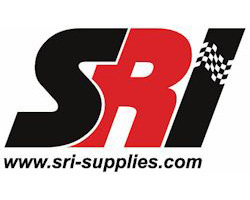 CRP USA produces parts for the racing industry employing advanced 3D printing techniques and Windform materials originally developed in Italy for Motorsports applications. 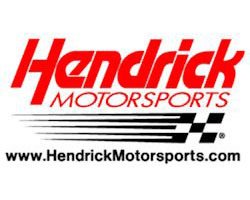 On any given weekend their innovative products can be found in NASCAR Sprint Cup, as well as Indy Car, Endurance and Motorcycle Racing. Stewart Davis accepted the award on behalf of the company. Gary Eaker was honored for his wind tunnel, AeroDyn. 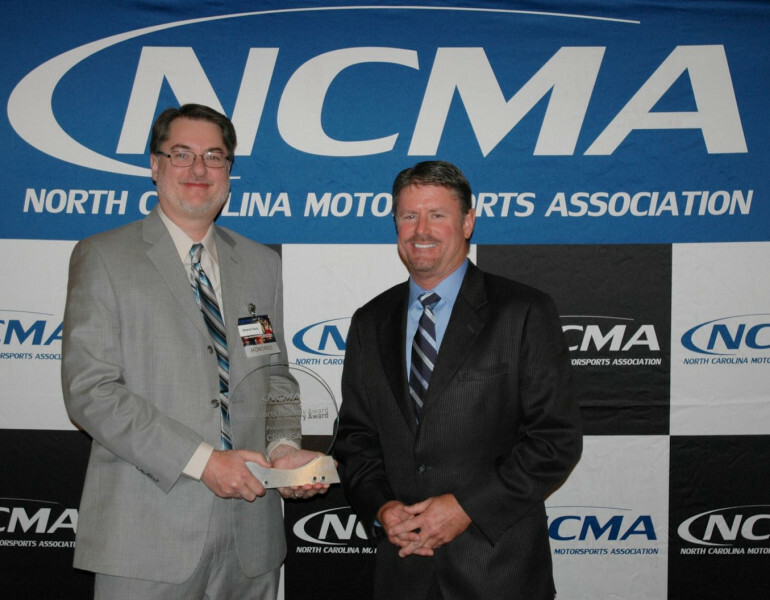 The NCMA presented Aerodyn Wind Tunnel with an NC Motorsports Industry Award at its 10th annual awards ceremony. Aerodyn Wind Tunnel, and founder Gary Eaker, are trailblazers in wind tunnel testing in North Carolina. 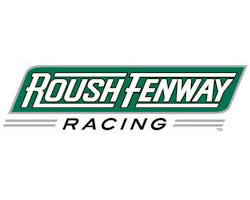 They serve the racing industry by providing critical wind flow data to race teams. The tunnel is a full-scale, closed-jet, countoured wall design with an open return. It hosts a one-of-a-kind data acquisition system with 50 vehicle pressures available and a grid of 228 static pressures in the floor beneath the car. Eaker, a former aerodynamicist for Hendrick Motorsports and member of the Rainbow Warriors No. 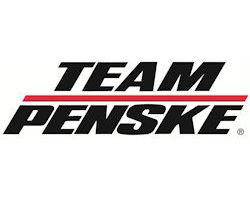 24 team, took a leap of faith to design and build the facility here in North Carolina, allowing NASCAR teams to test locally. 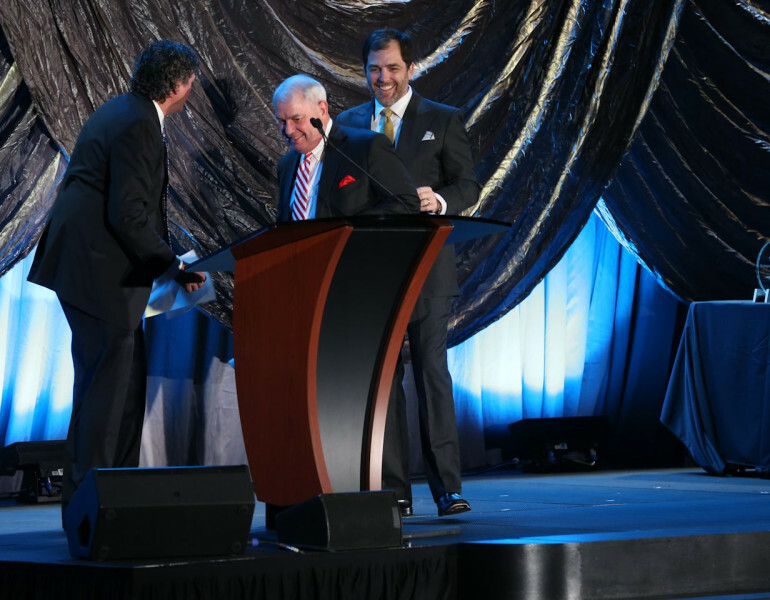 Mike Wallace presents the NC Motorsports Industry Ceremony award to Gary Eaker of AeroDyn. 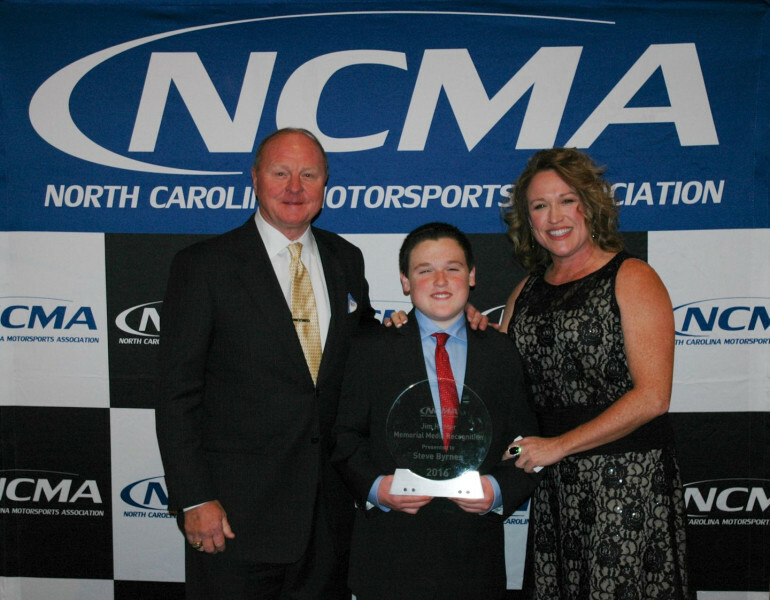 NCMA presented Aerodyn Wind Tunnel with an NC Motorsports Industry Award at its 10th annual awards ceremony. Aerodyn Wind Tunnel, and founder Gary Eaker, are trailblazers in wind tunnel testing in North Carolina. They serve the racing industry by providing critical wind flow data to race teams. The tunnel is a full-scale, closed-jet, countoured wall design with an open return. It hosts a one-of-a-kind data acquisition system with 50 vehicle pressures available and a grid of 228 static pressures in the floor beneath the car. Eaker, a former aerodynamicist for Hendrick Motorsports and member of the Rainbow Warriors No. 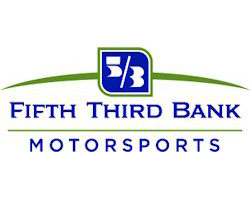 24 team, took a leap of faith to design and build the facility here in North Carolina, allowing NASCAR teams to test locally. 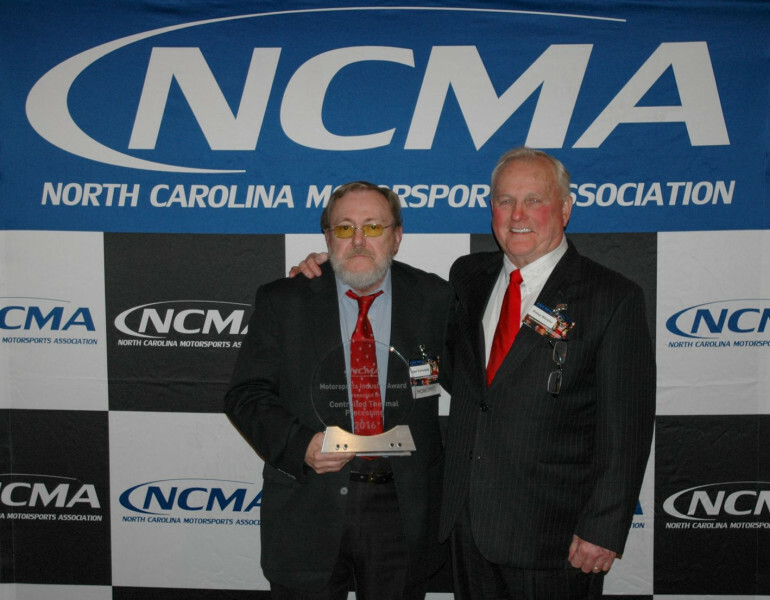 Curt Bruns accepts the NC Motorsports Industry Award. 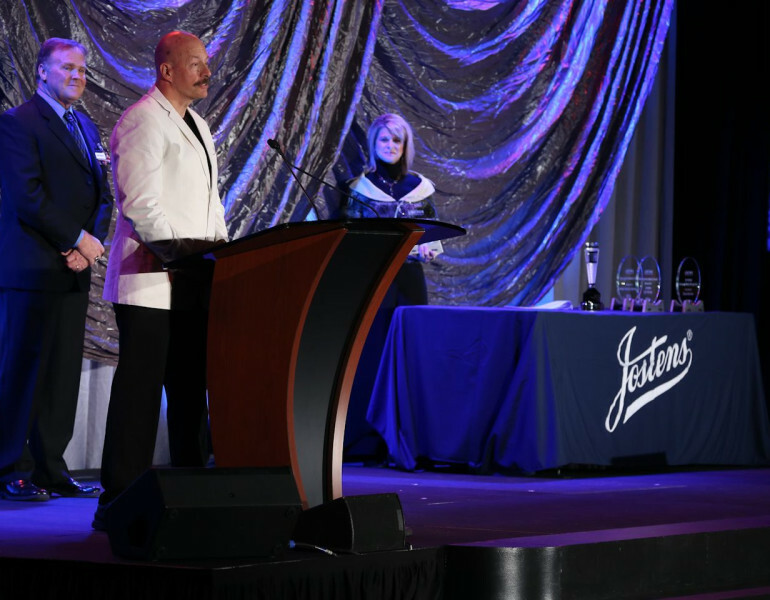 The NCMA recently honored Jostens with a NC Motorsports Industry Award at its 10th annual NC Motorsports Industry Awards ceremony. Jostens is an integral part of racing - making trophies and championship rings for teams, tracks and sanctioning bodies. In addition, Jostens designs and produces all the awards given at the NCMA banquet. 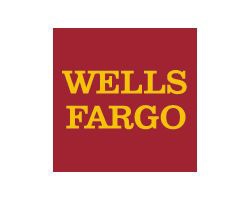 An American manufacturer, the company is best known for its work with K-12 schools, colleges and universities, sports teams and other groups producing yearbooks, class rings and commemorative items. Curt Bruns, Vice-President of the Motorsports Division, accepted the award on behalf of the company. Wendy Venturini presented the award to Curt Bruns. 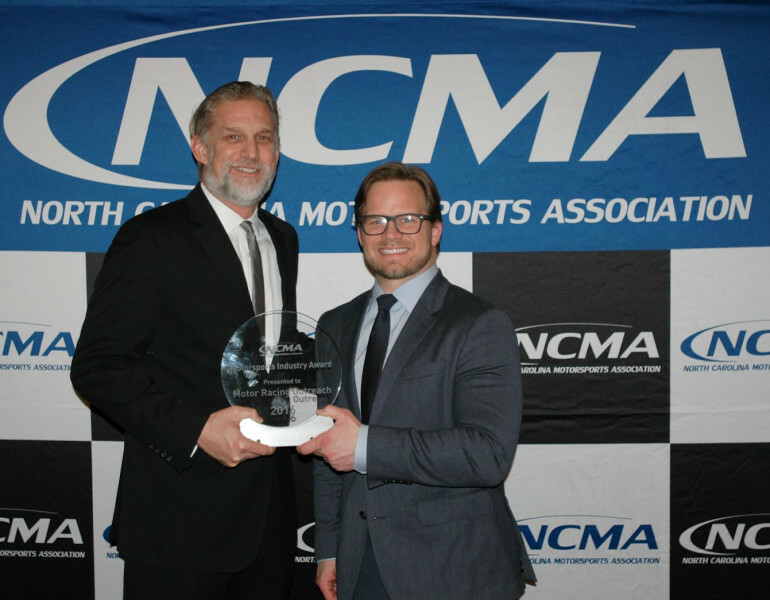 The NCMA recently honored Jostens with a NC Motorsports Industry Award at its 10th annual NC Motorsports Industry Awards ceremony. 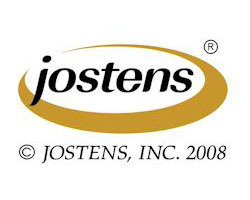 Jostens is an integral part of racing - making trophies and championship rings for teams, tracks and sanctioning bodies. 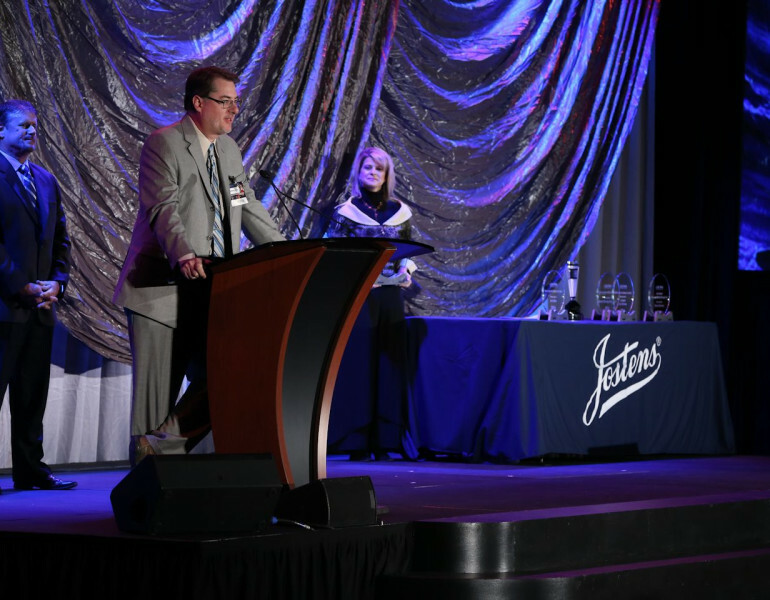 In addition, Jostens designs and produces all the awards given at the NCMA banquet. 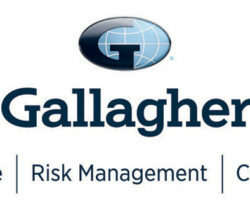 An American manufacturer, the company is best known for its work with K-12 schools, colleges and universities, sports teams and other groups producing yearbooks, class rings and commemorative items. 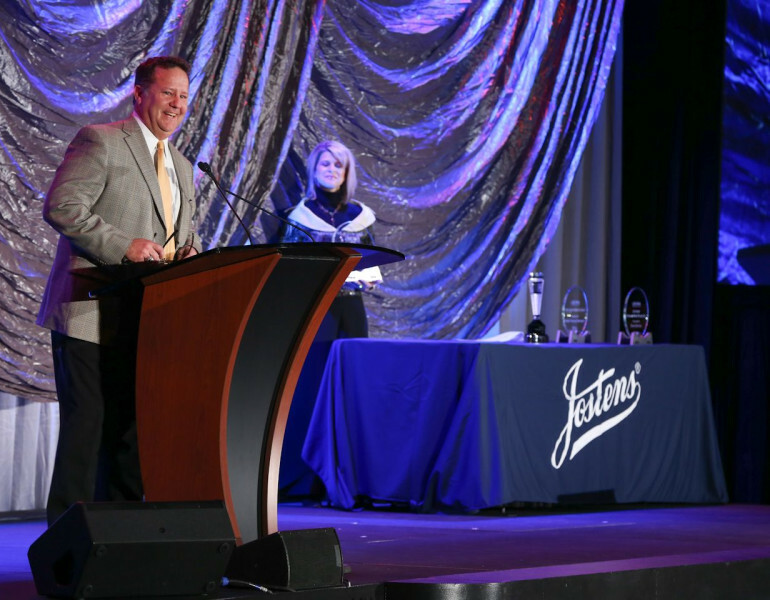 Curt Bruns, Vice-President of the Motorsports Division, accepted the award on behalf of the company. Billy Mauldin accepts MRO's award from Marcus Smith. 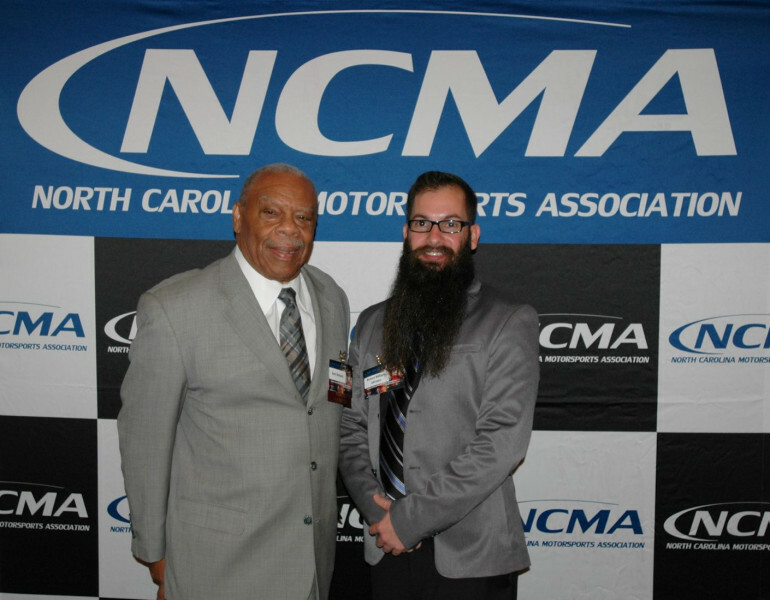 Motor Racing Outreach was awarded a NC Motorsports Industry Award for excellence in the motorsports industry during the recent 10th annual NC(MA) Motorsports Industry Awards Ceremony. 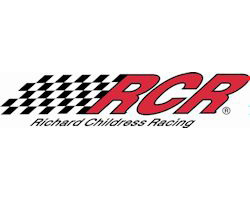 MRO is a non-profit organization dedicated to bringing personal faith in Christ to the racing community. Since 1988, MRO has been providing spiritual leadership inside the NASCAR garage and spread their mission to other forms of motorsports. 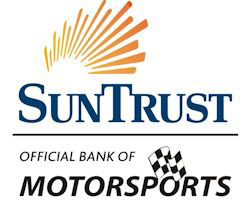 Their leadership and guidance have provided solace and faith to thousands in the racing community through their four opportunities of ministry - touring series ministry, fan outreach and evangelism, in-home and race shop discipleship and the development of the Motor Racing Outreach Association. 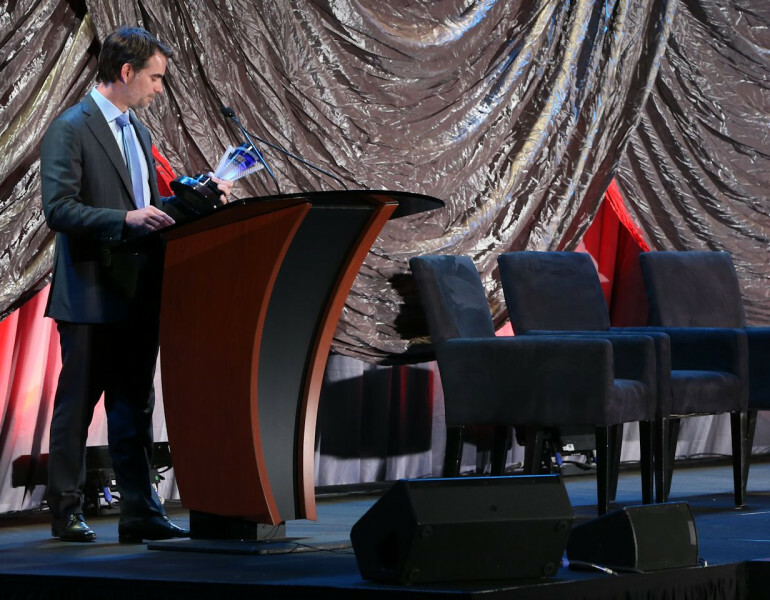 Accepting the award on MRO's behalf was President and CEO Billy Maudlin. 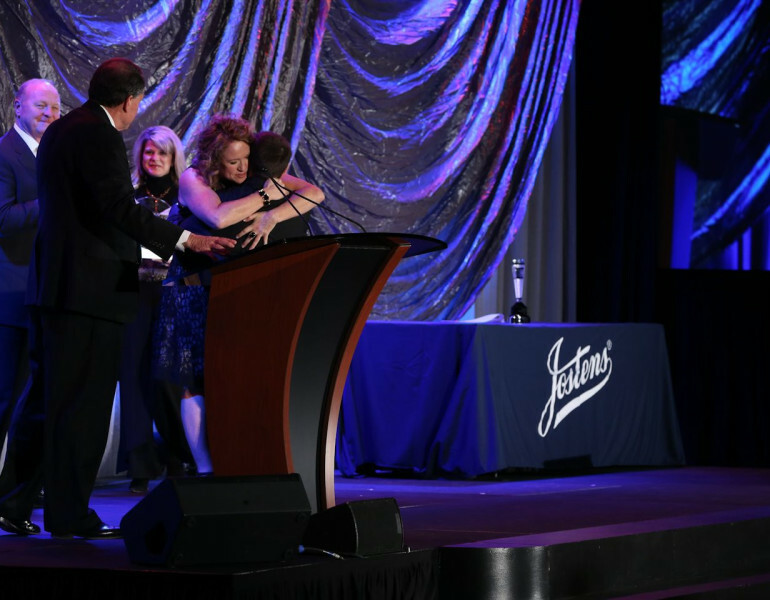 Bryson Byrnes receives a hug from his mother, Karen Goins-Byrnes after accepting the Jim Hunter Memorial Media award on behalf of his late father, Steve Byrnes. Bryson gave a funny and uplifting speech in honor of his father. Larry McReynolds presented the media award to the Byrnes family. 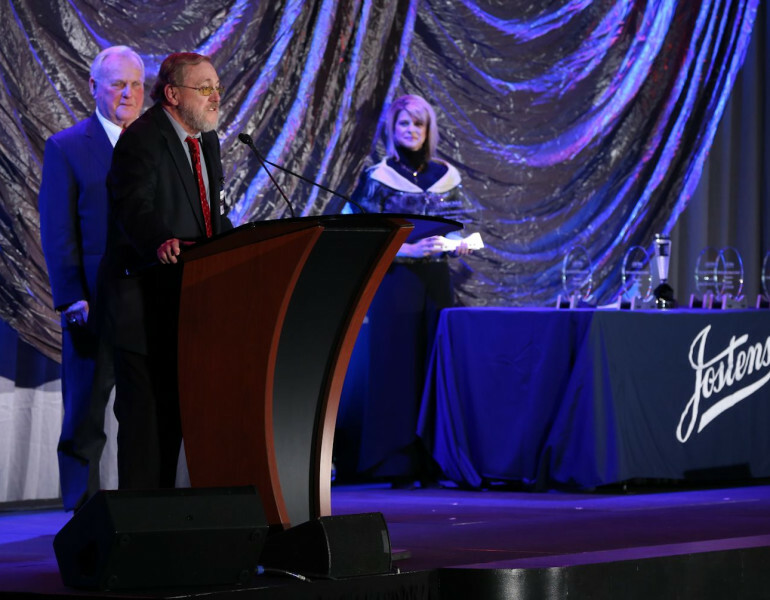 NCMF Chairman Emeritus Sam Belnavis presents Robert Johnson, the inaugural Sam Belnavis Scholarship recipient. 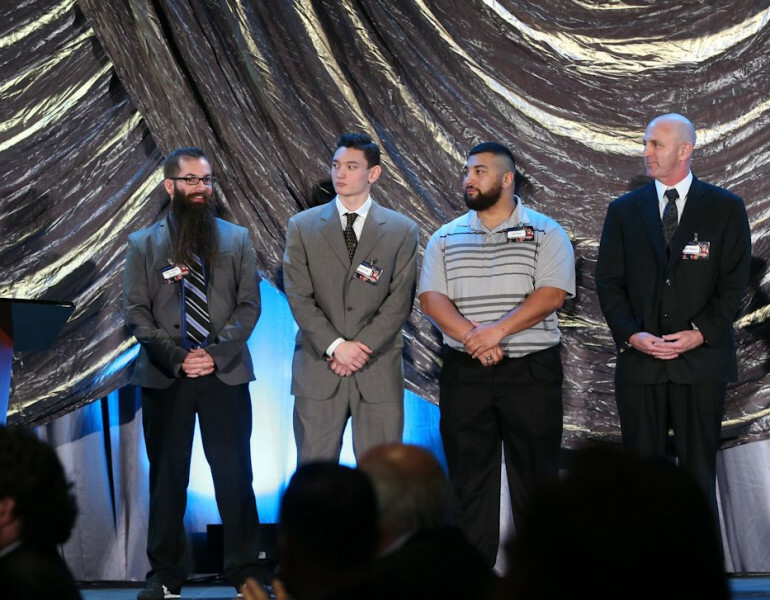 NCMF introduced its 2016 scholarship class during the NCMA banquet.